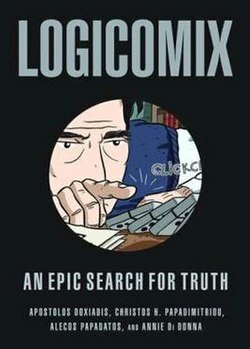 I place on the top book shelf, albeit a notch below “Jonathan Livingston Seagull“, among books that has had deep impact on my views – the remarkable “Logicomix“. 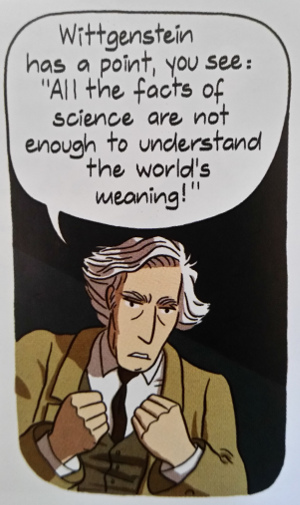 An epic search for truth, through the eyes of Bertrand Russel rendered in an epic form. 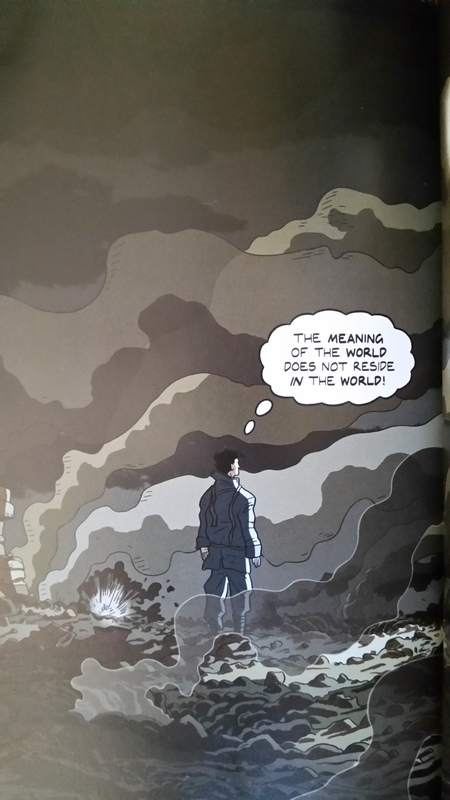 The blending of the foundational quest in mathematics and the aesthetics of great comic artwork. It is easy to understand why this book has been given awards across the boards – it presents deep concepts in an ingenious and simple way. We are taken through the basic concepts of foundational logic – from Aristotle to the modern masters such as Bertrand Russel, Alfred North Whitehead, Ludwig Wittgenstein and Kurt Gödel. The genius of Wittgenstein was news to me. He represents some fascinating insight into the foundations of so called reality and its limitations. 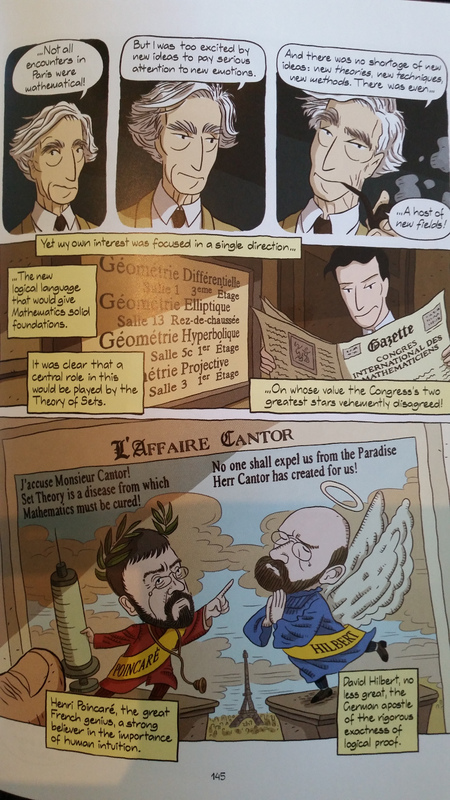 Gödel’s first incompleteness theorem showed that a system of logic could not be both consistent and complete. According to the theorem, within every sufficiently powerful logical system, there exists a statement G that essentially reads, “The statement G cannot be proved.” Such a statement is a sort of Catch-22: if G is provable, then it is false, and the system is therefore inconsistent; and if G is not provable, then it is true, and the system is therefore incomplete. Gödel’s second incompleteness theorem shows that no formal system extending basic arithmetic can be used to prove its own consistency. Thus, the statement “there are no contradictions in the system H” cannot be proven in system H unless there are contradictions in the system (in which case it can be proven both true and false). This is precisely why the “the meaning of the world does not reside in the world“. Which in essence gives a foundation for free will.